As a natural, whole food, MACADAMIA, specifically, contain antioxidants, vitamins, and minerals with significant health-boosting potential. They contain high amounts of vitamin B1 and magnesium, and just one serving nets 58 percent of what you need in manganese and 23 percent of the recommended daily value of thiamin. 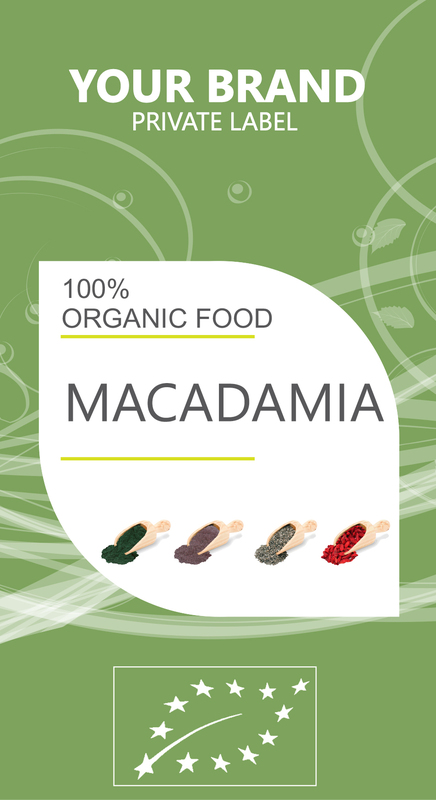 Some studies showed that macadamia beneficially affects on cardiovascular disease. • Lower systolic blood pressure. • Less likelihood of having two of the risk factors for metabolic syndrome: high blood pressure and low HDL (good) cholesterol (for nut consumers). • Less likelihood of having four risk factors for metabolic syndrome: abdominal obesity, high blood pressure, high fasting glucose, and a lower prevalence of metabolic syndrom. They contain the amino acid l-arginine, which offers multiple vascular benefits to people with coronary heart disease. It is also associated with a reduced incidence of diabetes in women, gallstones in both men and women, and beneficial effects on oxidative stress, inflammation, and vascular reactivity.